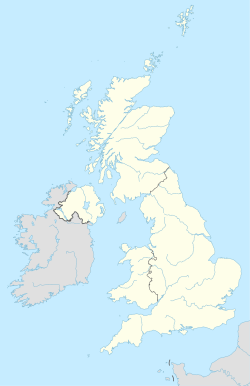 The CW postcode area, also known as the Crewe postcode area, is a group of twelve postcode districts in England, which are subdivisions of eight post towns. These postcode districts cover much of Cheshire, including Crewe, Northwich, Congleton, Middlewich, Nantwich, Sandbach, Tarporley and Winsford, plus very small parts of Staffordshire and Shropshire. CW postcode area map, showing postcode districts in red and post towns in grey text, with links to nearby CH, SK, ST, SY, TF and WA postcode areas.